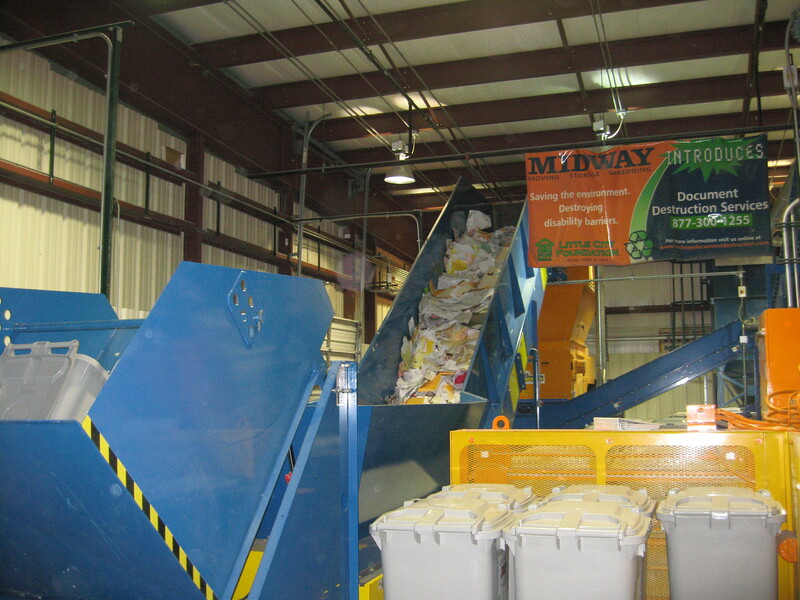 Destruction, Self-Storage, Shredding and More! 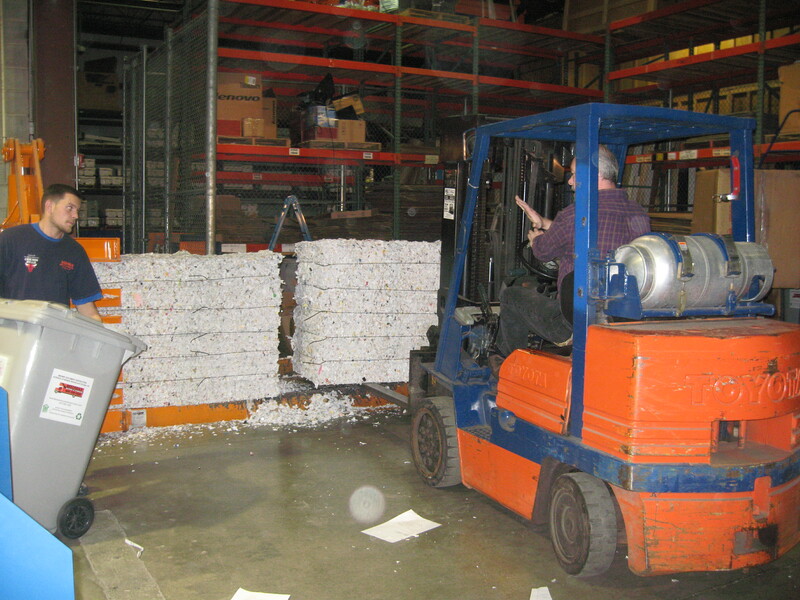 We have state-of-the-art facilities for document destruction, document storage, and self-storage. We’ve proudly served the city of Chicago for 30 years! Are you looking for a secure place to store your important documents and sensitive information? Do you need document destruction services that are thorough and reliable? At Midway Document Destruction, we specialize in the careful handling and storage of both business and personal documents. In the event that you are moving and need assistance storing your belongings, our mobile storage services can help keep your belongings safe during transportation. To learn more about our services, call us now at (877) 300-1255. When you outsource your records storage, drastically reduce costs while ensuring the security of your documents. At Midway Document Destruction, our goal is to handle all your storage needs so that you are completely free to focus on your business affairs with complete peace of mind! From transportation to organization to storage, you can leave every detail to our team of experts. If you are looking for quality Chicago document storage, then you need to stop by our office to discover the many ways we can benefit your company. We understand how to provide prompt, dependable service and we get your documents to you exactly when you need them! Our enormous climate-controlled storage facility is the ideal place to keep your documents safe, organized, and easily accessible. No matter how many documents you want stored away, we have the space and the expertise necessary to handle the job. If you are interested in our services, talk to our staff about getting a free estimate today by calling (877) 300-1255!